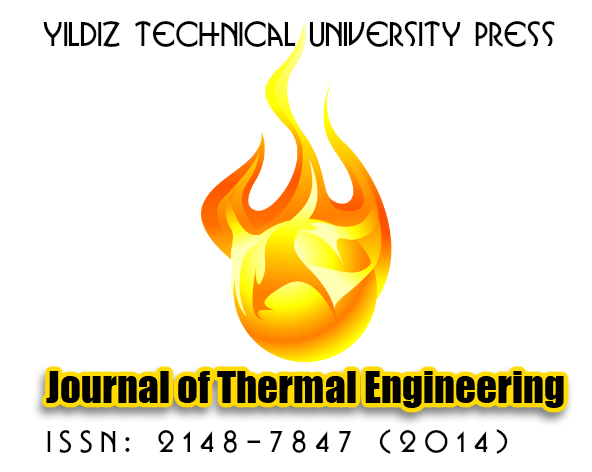 YTU-E Journals publications are subject to high-level peer review, editorial, author and production services, ensuring the quality and reliability of the work. 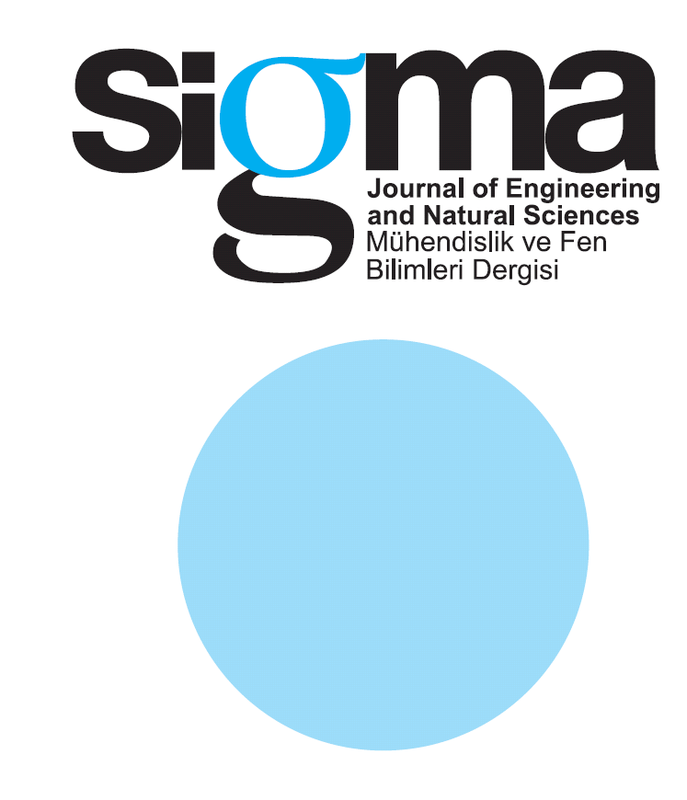 Yildiz Technical University Electronic Journal System, was established in 2014, includes numerous peer-reviewed fully open access journals across all areas of science ranging from very specialized titles, our interdisciplinary open access journal that covers all disciplines. 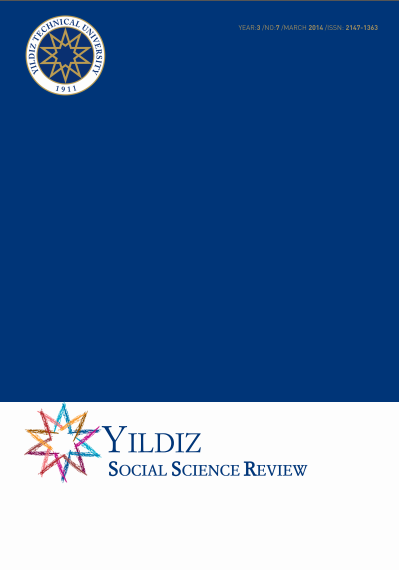 Yildiz Technical University Electronic journals is made freely and permanently available online immediately upon publication. They are subject to high-level peer review, author and production services ensuring quality and reliability of the work. 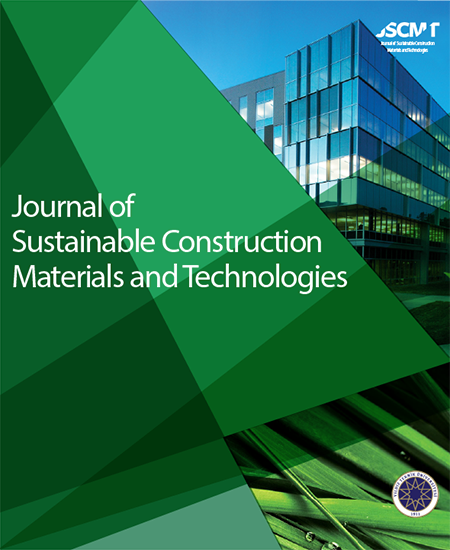 Authors publishing with journals retain the copyright to their work, licensing it under a Creative Commons license. 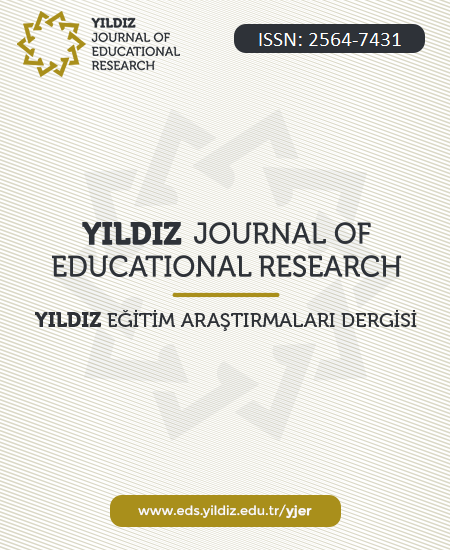 Publishing with Yildiz Technical University Electronic Journal System enables authors to widen their readership, comply with open access mandates, retain copyright, and benefit from Yildiz Technical University Electronic Journal System trusted brand!